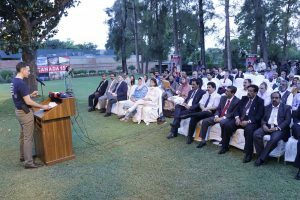 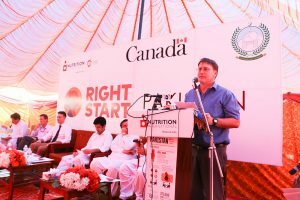 Right Start Pakistan was officially launched at the Canadian High Commission in Islamabad on May 25th, 2017. 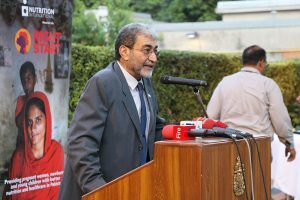 Islamabad, PAKISTAN – On May 25th, Nutrition International launched the ‘Right Start Program’ in Pakistan to improve the survival and health of pregnant women, newborns and young children through an investment of $CAN 4.9M over five years to 2020. 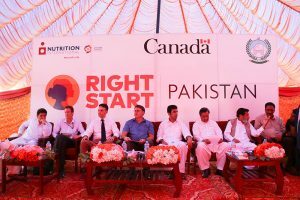 The Right Start program, supported by the Government of Canada, aims to improve nutrition for pregnant women, newborns and young children. 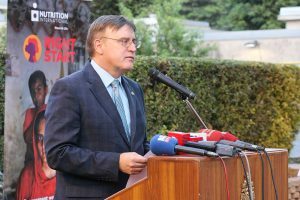  It will focus on reducing complications during both pregnancy and delivery due to high anemia levels, as well as reducing low birth-weight in newborns, and stunting in children under five years old. The five-year project will reach 275,000 pregnant women with WHO-recommended iron and folic acid supplementation, 298,000 newborns with a package of interventions at birth, and an estimated 546,000 children aged up to 24 months with infant and young child nutrition services. 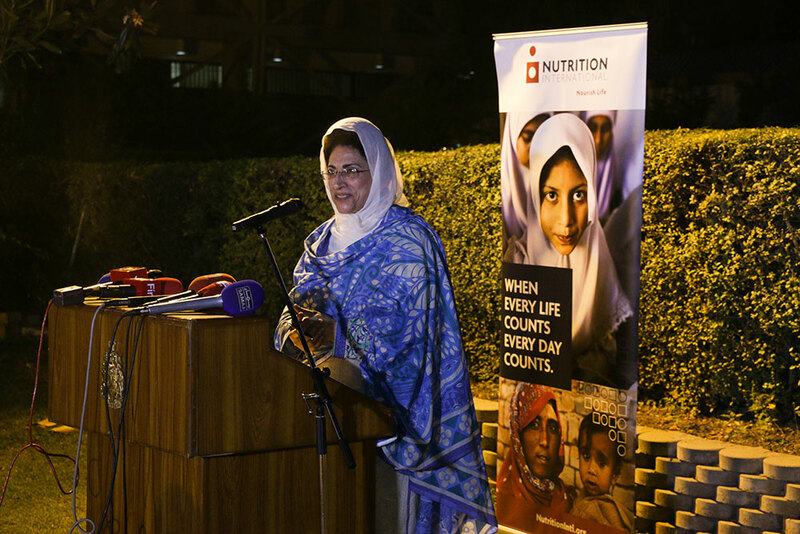 The burden of malnutrition in Pakistan is significant. 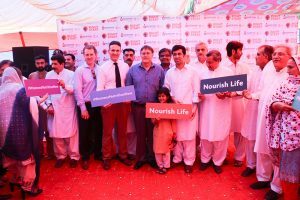 According to the National Nutrition Survey 2011, approximately 44% of children are stunted, over half of all pregnant women suffer from anaemia, and only one out of every three infants is exclusively breastfed for the first six months of life.  An estimated six percent of the world’s chronically malnourished children live in Pakistan. As per National Nutrition Survey 2011, almost 10 million children suffer from chronic malnutrition, 3.3 million children suffer from acute malnutrition, and 1.3 million are severely malnourished requiring therapeutic care. 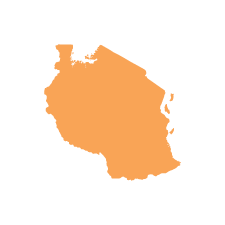 Up to 60% of mothers and children suffer from micronutrient deficiencies and around 38% of infants are exclusively breastfed. 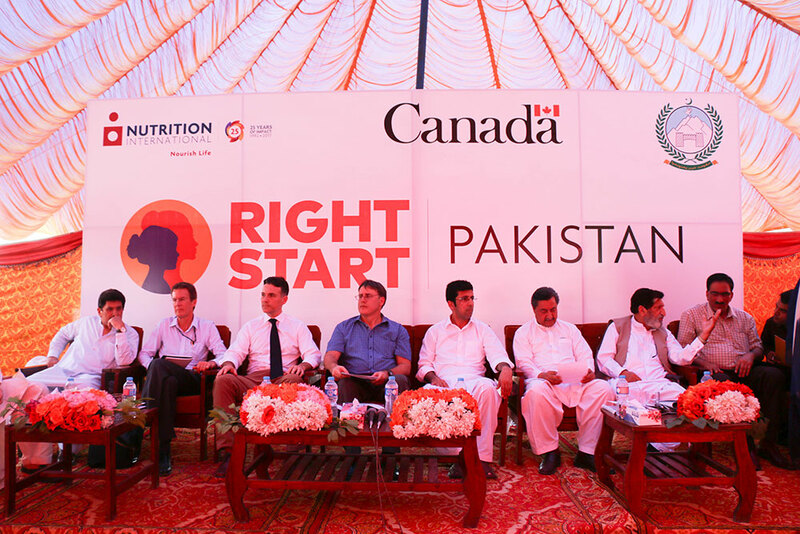 Right Start aims to support the provincial governments in reaching vulnerable women and children across the entire project districts, especially focusing on areas that are not covered by Lady Health Workers.  These are areas that have been prioritized by the provincial governments and have reported high levels of undernutrition. Reaching children in all three provinces through a comprehensive package of Infant and Young Child Nutrition (IYCN) services in line with the recently launched National IYCN Strategy, that focuses on nutrition and feeding practices for children aged six to 24 months to prevent undernutrition. 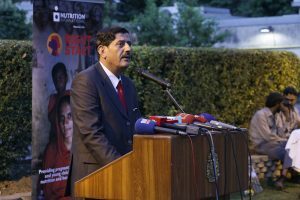 The launch organized attended by senior government officials from federal and provincial governments, civil society organizations, UN agencies including World Food Program, UNICEF, FAO and donors including World Bank, DFID and DFAT. 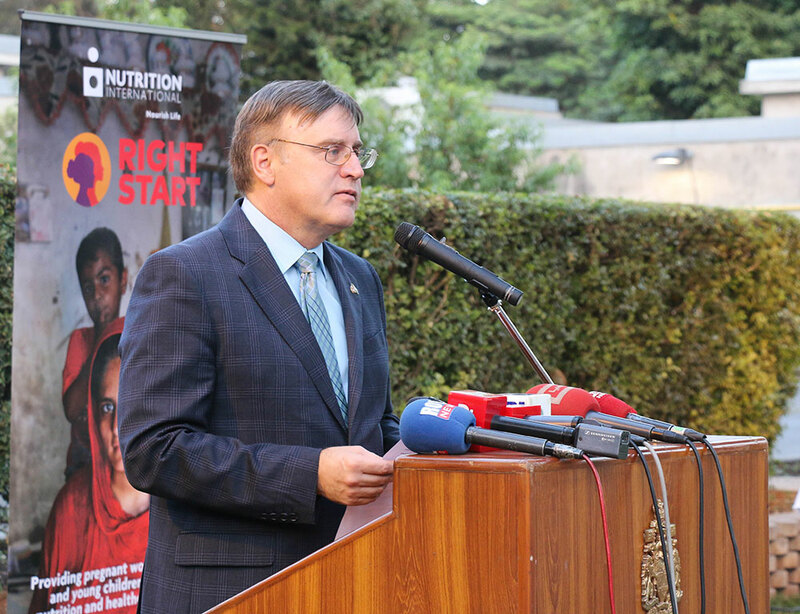 The Right Start Initiative is a multi-million dollar, multi-faceted initiative aiming to reach over 100 million women and girls with improved nutrition in nine countries across Africa and Asia. 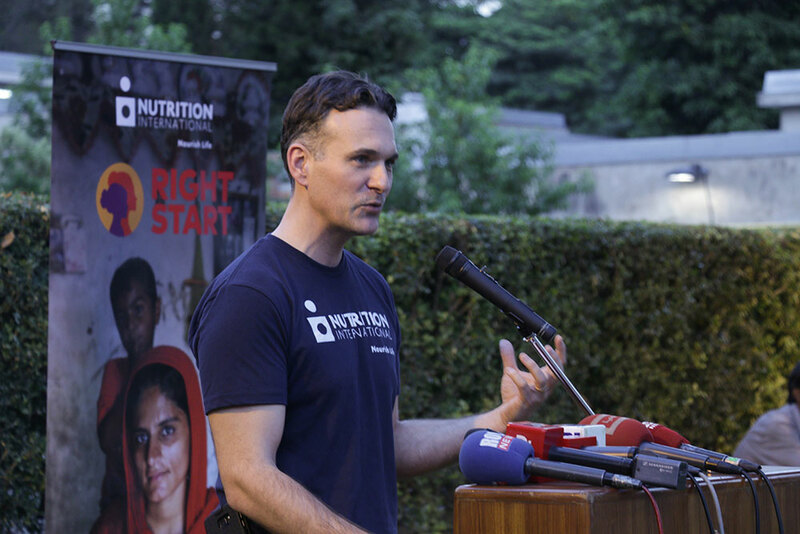 For more information, download the Right Start Pakistan fact sheet (PDF) or infographic (PDF) or read Nutrition International’s President and CEO Joel Spicer’s address. 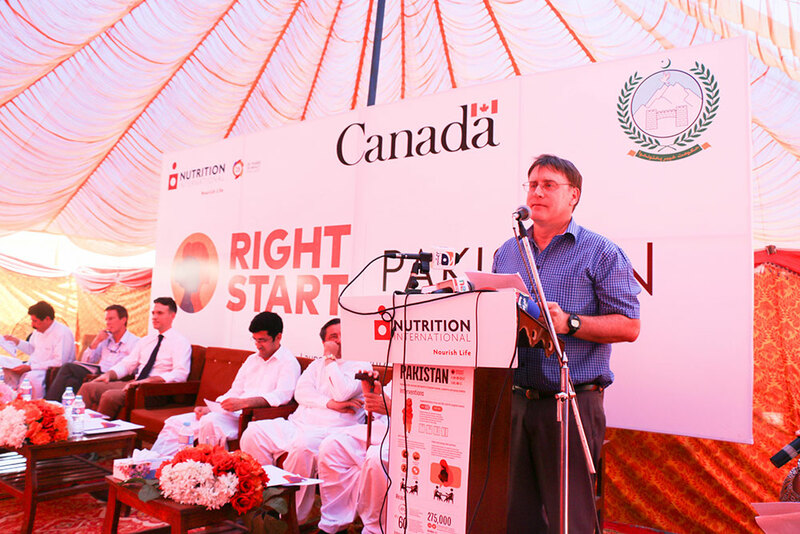 The official launch of Right Start Pakistan took place at the Canadian High Commission in Islamabad and was attended by nearly 150 government representatives, development partners and other stakeholders. 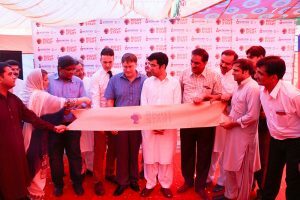 On May 24, Right Start Pakistan was also inaugurated in Swabi, Khyber Pakhtunkhwa, one of the districts where the program will be implemented. His Excellency Perry Calderwood, High Commissioner of Canada to Pakistan, participated in the event in Swabi on May 24. 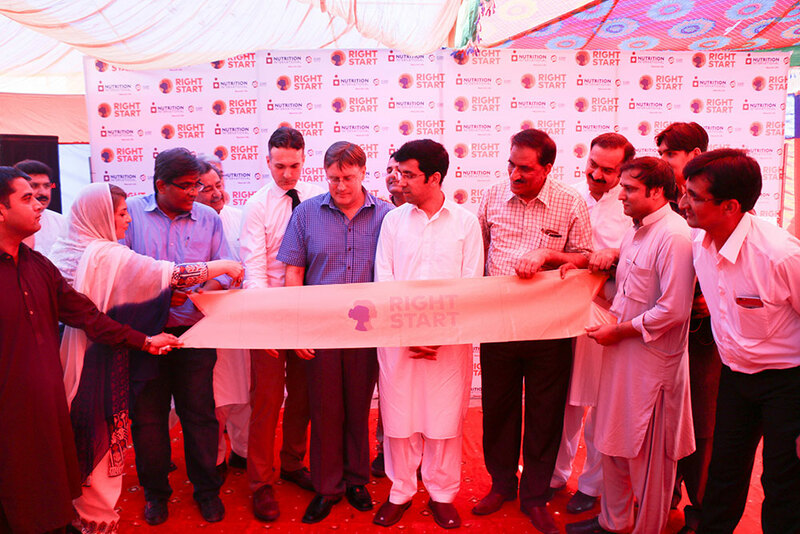 Khyber Pakhtunkhwa government officials, representatives from implementing organizations and community stakeholders officially inaugurated Right Start Pakistan in Swabi. 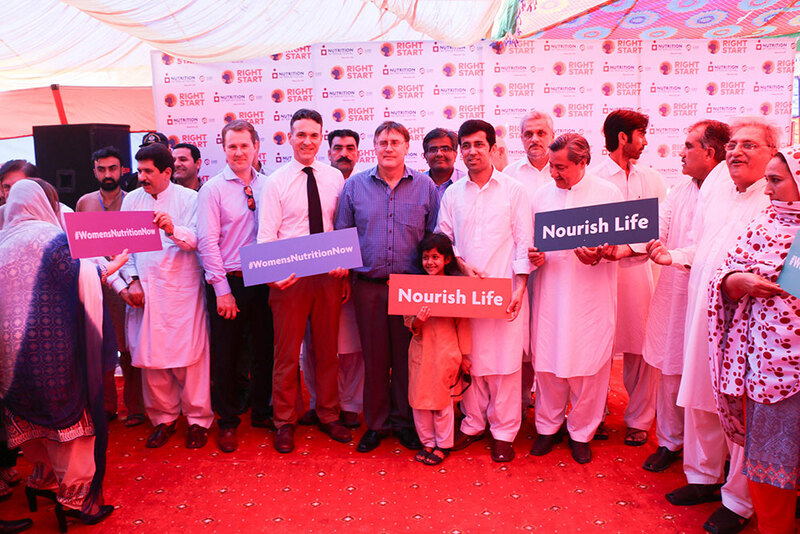 Right Start Pakistan will improve the health and nutrition of pregnant women, newborns and young children.